The St. Augustine Beach Civic Association will kick off the 16th Annual Music by the Sea Concert Series on May 16 to help a local resident in need. Local artist and volunteer Paul Slava has a new liver but still faces more challenges that include large medical bills. Patrons are asked to leave their coolers at home and bring donation money for beer, wine and soft drinks, with funds going directly to Paul. A silent auction also will help with medical costs. DJ Daniel from V.I.P. Entertainment will spin a variety of tunes starting at 6 p.m. on May 16, and there will be FREE dance lessons from our good friends Adam Morley and Janine LeBlanc. 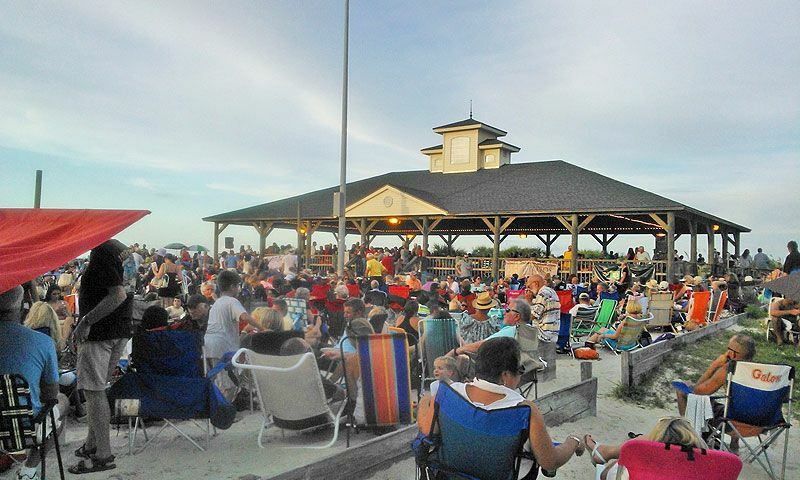 Music by the Sea is a FREE concert series for visitors and locals alike. The series features 16 bands, a house DJ playing a wide variety of music including jazz, blues, classic rock, pop, reggae, disco and country — and local restaurants will serve dinner each week (for a nominal cost)! Go to sabca.org for more details. Music by the Sea runs every Wednesday from May 16 through September 12 (no concert on July 4). Music by the Sea takes place in the beautiful oceanfront setting at The St. Johns County Pier Park, 350 A1A Beach Blvd., in St Augustine Beach. Food service begins at 6p.m. and the bands play from 7 to p.m. each week. Parking is limited in and around the Pier Park. Please use the Park, Ride & Dance shuttle program. Just park your car at St. Augustine Beach City Hall (2200 A1A South) or Ron Parker Park (607 Old Beach Road) and then hop aboard the shuttle provided by Friends of the Historic Scenic A1A Byway. Civic Association members ride free! Non-Members pay just $1 and children 12 and younger always ride free with a paid adult. The Shuttle is air-conditioned and has plenty of room for coolers and beach chairs. The shuttle runs a continuous loop from 5:45 to 9:45 p.m.
Bring your cooler, your beach chair and get ready for a summer of music, food and fun! Dogs are permitted if they are leashed. Meet friends and neighbors and help show our visitors why St. Augustine Beach is an amazing place to live, work and play! Music by the Sea is made possible in part by a grant from the St. Johns County Tourism Development Council and the support of our sponsors including; Longstreet Auto, Annie-Mac Mortgage, Diane’s Natural Market, Ameris Bank, Life Storage, Ancient City Homes and Pop-a-Lock. 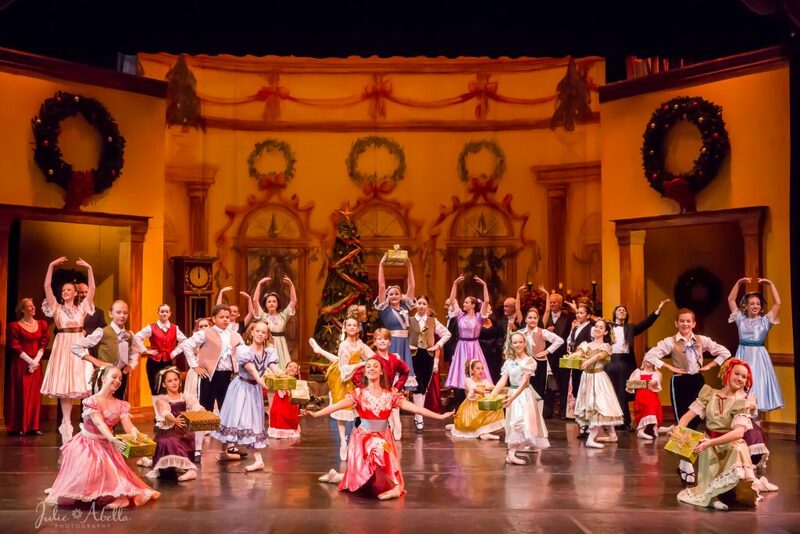 We also thank our partners Friends of Scenic A1A, Eclipse Studios, Beaches News Journal and Wayne Fusco Photography.